Whether you are a solo traveler, a couple in love or a family with kids of various ages, Barcelona is filled with activities for all. If finding a place where all of these crowds are welcome and love it sounds like a fairytale, visit CosmoCaixa and make the fairytale a reality. Located in Barcelona, CosmoCaixa is a science museum sponsored by a Spanish bank la Caixa. 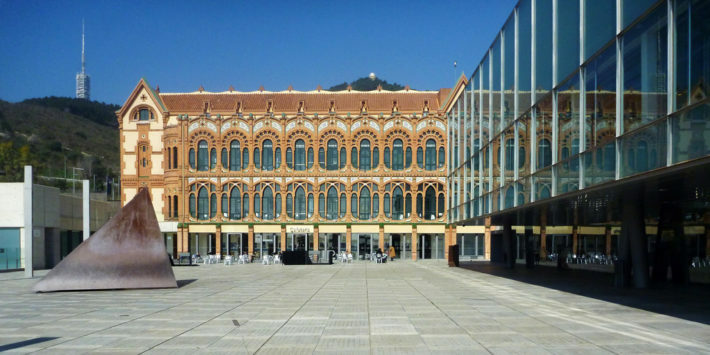 It is one of the biggest and most entertaining museums all throughout Spain. What makes CosmoCaixa so attractive for everyone and especially children, is their fun and interactive way of teaching. Thanks to games and demonstrations, visitors absorb the information better, even the subjects which seem(ed) quite boring in school. CosmoCaixa’s objective is to raise awareness of science and to reach all age groups. Offering family activities, such as the 3D Planetarium, workshops and courses for schoolchildren, and seminars for elderlies, who can discuss scientific topics with experts, CosmoCaixa hits the right note. 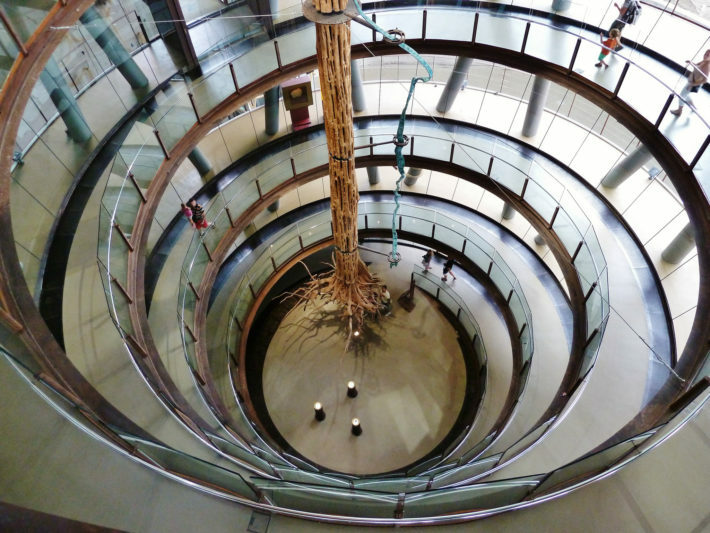 After entering the ground floor, visitors will go up a spiral (30 m) to the 5th floor. In the center of it, one can admire an Acariquara – a tropical tree from the Amazon region. Arriving on the 5th floor, you will start with the Antarctic Station, displaying photographs of animals and the landscapes, as well as an imitation of a science lab in the Antarctic. Going into the main hall, all sorts of activities, games, and experiments await. 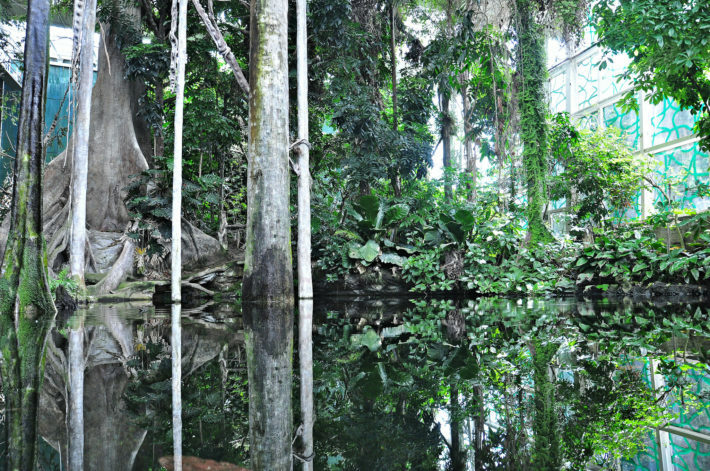 One of the highlights of the permanent exhibitions is the Flooded Forest where you can find all sorts of exotic animals (some even free-roaming) and 30 m height trees from the Amazon. The Geological Wall, the Room of Matter, showing the evolution of matter and life on the planet, and the 3D Planetarium are worth mentioning as well. If you need a small break, the gardens on the 1st and 2nd floor are the perfect location to take out your lunch boxes and recharge your energy. Visit CosmoCaixa and explore the world of science from a physical, technical, geological, chemical and mathematical point of view and how they interact with each other. Visit the official website of the museum and catch a glimpse of what you can experience! Free admission for children under 16 years. Take the L7 (brown line) and get off on Av. del Tibidabo or take the bus no. 196 to Av. del Tibidabo as well. Tuesday to Sunday: 10:00 a.m. – 8:00 p.m.
Ready to Jazz It Up a Bit?